If you are seeking a name change in Virginia, our experienced attorneys can help you get through the process. 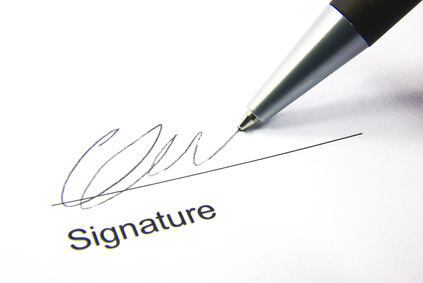 We will complete all necessary papers for your name change and will follow up regularly to make sure that the petition and order don’t get stuck in the system. In Virginia, you may change your name for any number of reasons. 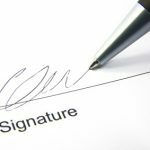 The majority of name change petitions arise after a divorce. The filing of a simple name change petition will allow you to resume usage of your maiden or former name after your marriage has ended. We also handle petitions to change given names and child names, both contested and uncontested.